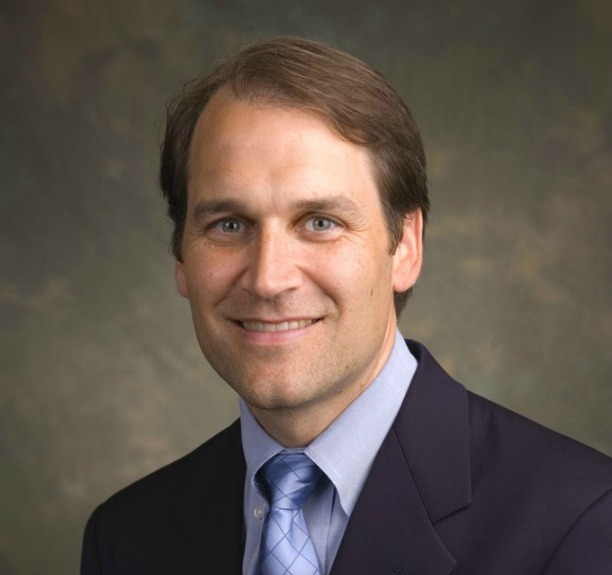 Meet the newest winner of the Robert J. Arceci Innovation Award — Dr. Kim Stegmaier. Dr. Stegmaier always loved kids but never thought she’d work in a lab trying to help them. Never say never! 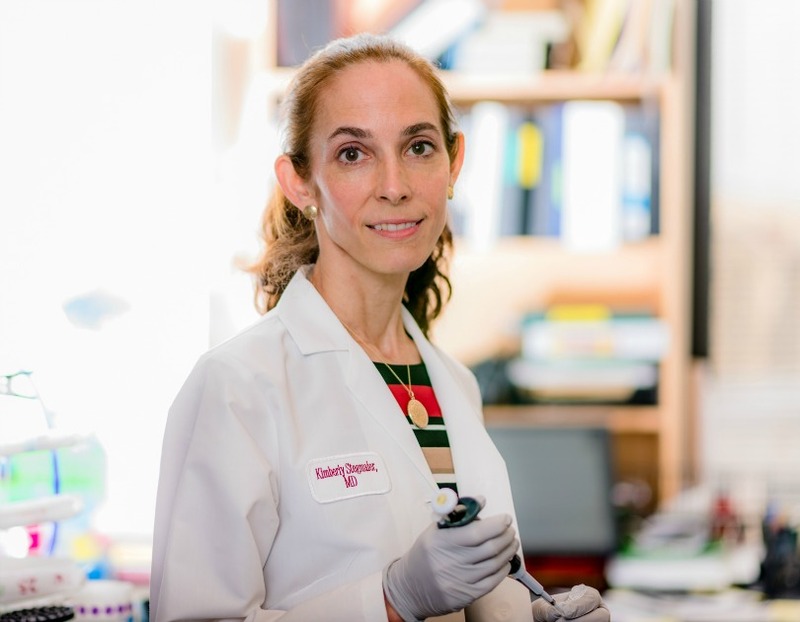 Read on to learn more about Dr. Stegmaier, her pioneering work in kids’ cancer research and her memorable meeting with Dr. Arceci himself. In her fifth year of medical school, Dr. Kimberly Stegmaier fell in love. No, she didn’t fall in love with a cute fellow student. And no, she wasn’t pining for a lab tech either. Taking chemo meds every single day can be tough for a kid with cancer. They might forget or just not want to take them. Unfortunately, Dr. Smita Bhatia found that not swallowing that little pill can have big consequences. 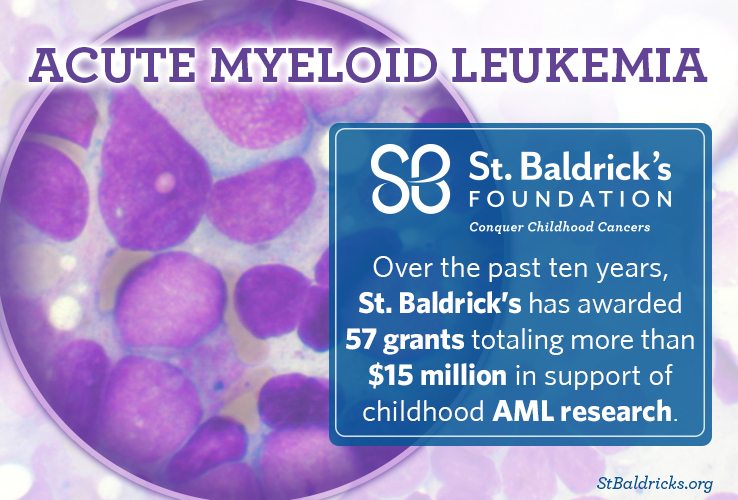 Read on to learn more about this problem, its effects, and how funding from St. Baldrick’s is helping. 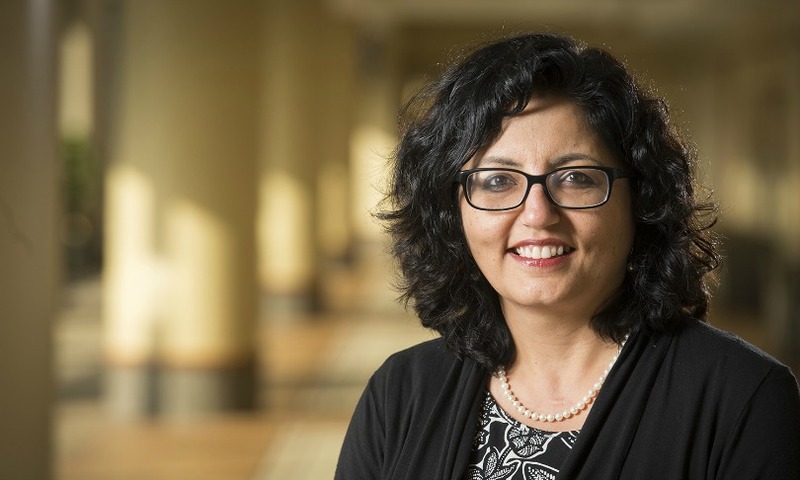 Dr. Smita Bhatia is a pediatric oncologist who wants to keep her patients healthy by helping them stick to their chemo regimen. For kids with acute lymphoblastic leukemia (ALL), having to take their chemo meds is as routine as their nightly bedtime story. That’s because for the last two years of their treatment, which is called maintenance, these children need to take their medication every single night. 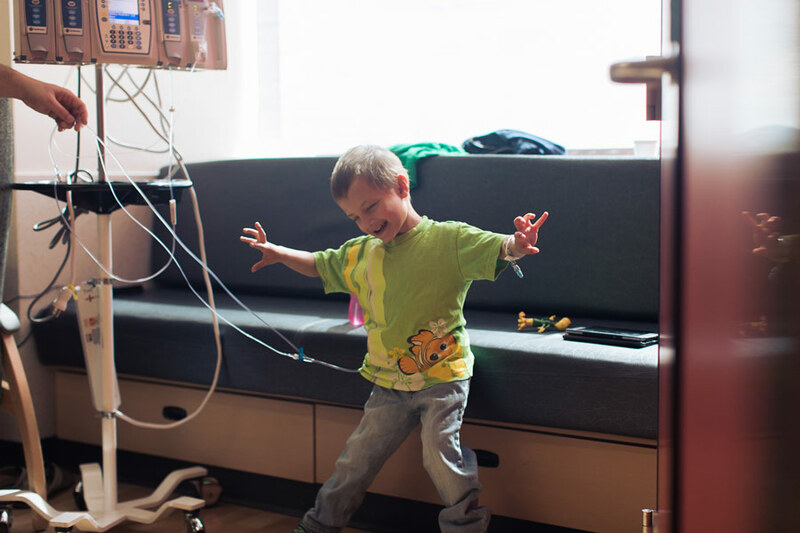 Micah dances to his favorite song, “Let It Go,” in his hospital room at CHLA. A nurse helped him with some choreography and whenever Micah has visitors he puts on a show. Micah is literally dancing through treatment. Careful of the lines attached to an IV in his wrist and to a port in his chest, the 4-year-old will raise his hands and twist his hips in his room at Children’s Hospital Los Angeles (CHLA), where he’s participating in a clinical trial partly funded by St. Baldrick’s. Harsh treatments are often needed to save kids’ lives from cancer. Some of these treatments can weaken their hearts, which can lead to a terrifying consequence years down the road — heart failure. 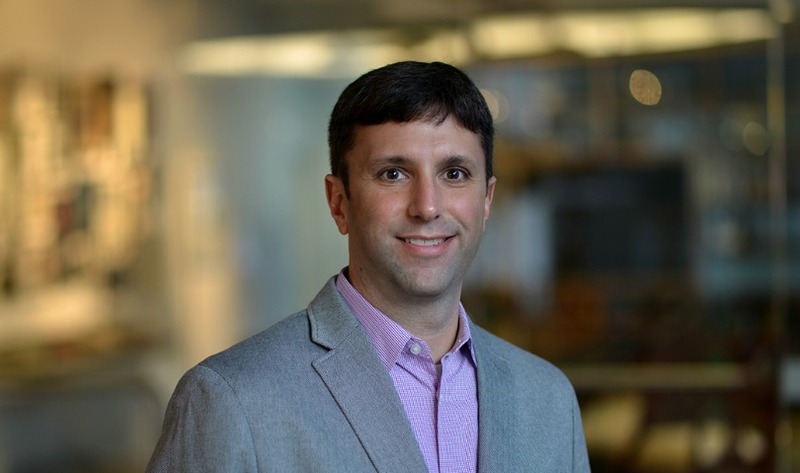 A new study, spearheaded by St. Baldrick’s researcher Dr. Armenian and opening at dozens of sites across the country, could help protect that vital organ and ultimately help survivors live long, healthy lives. 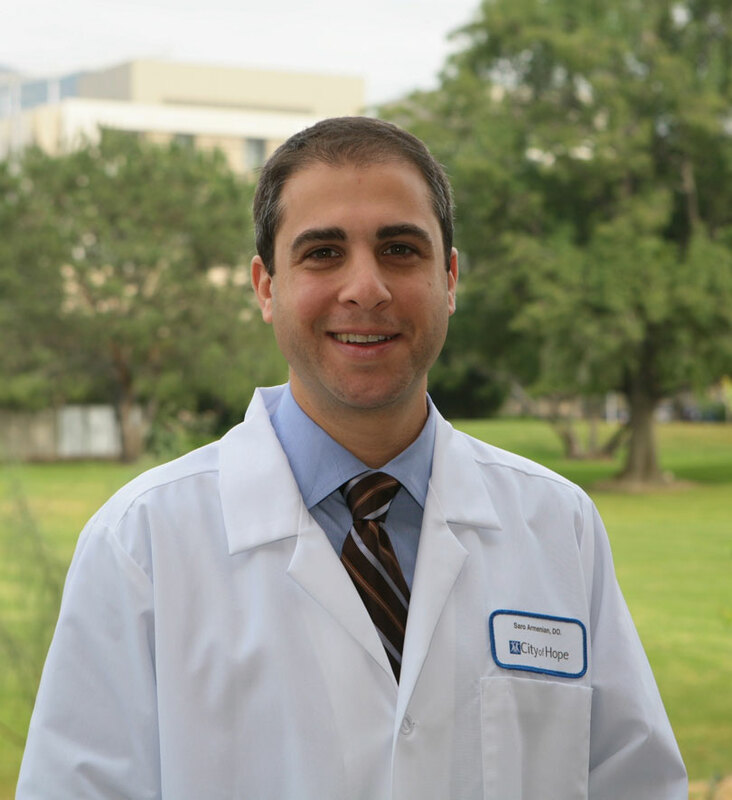 Dr. Saro Armenian has been involved in St. Baldrick’s since about 2009 and now has a St. Baldrick’s-funded study that could revolutionize care for childhood cancer survivors. Normally, congestive heart failure is a health problem seen in people at the end of a long life. 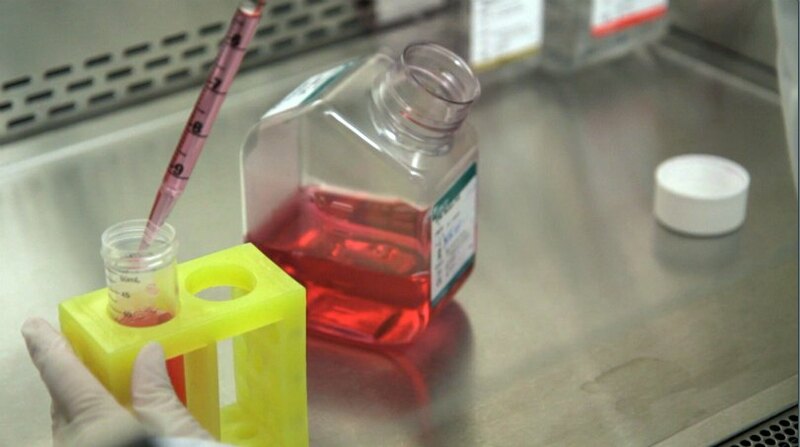 But for some childhood cancer survivors, that frightening health issue could be a reality as early as their 20s or 30s. They say two heads are better than one — what about lots of heads? Thanks to a St. Baldrick’s Consortium Grant, six teams of brilliant minds are working to give hope to kids with hard-to-treat leukemias. Fifty years ago, the most common childhood cancer, acute lymphoblastic leukemia (ALL), was one of the deadliest. Cure rates have gone from near zero in the mid-1960s to about 90% currently. That’s amazing, said St. Baldrick’s researcher Dr. Stephen Hunger of The Children’s Hospital of Philadelphia, but it’s not enough.